For the third time this year, the Summer Sixteen Tour rolls into Chicago this Wednesday October 5th. 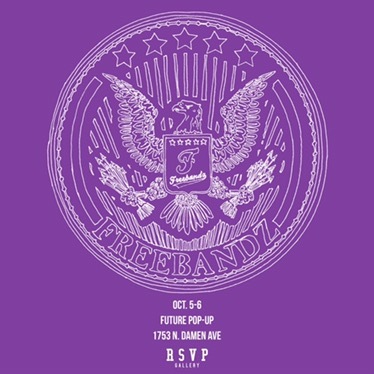 To celebrate the occasion, Future is opening a pop-up shop. Like previous Future pop-up shops, the store is sure to be stacked to the t with Future’s Summer Sixteen Tour merchandise. Don’t be surprised if Future’s new Freebandz apparel collaboration with Reebok is also available to purchase. The Pop-Up Shop will run from October 5-6th at RSVP Gallery, located at 1753 N. Damen Ave.